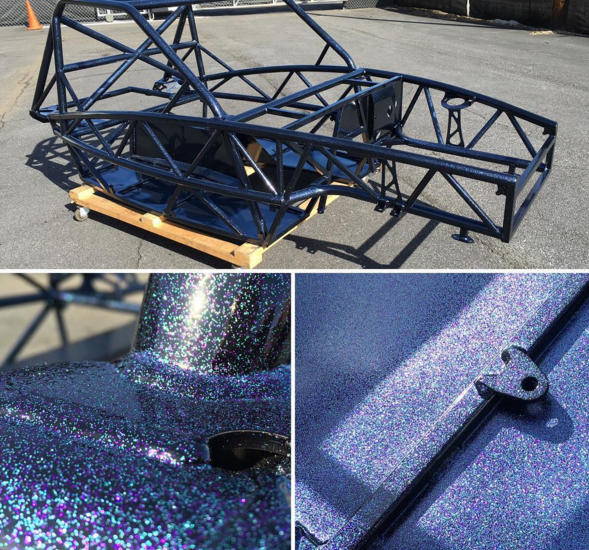 Exomotive - US Manufacturer of Exocars & Kit Cars | Exocet and Disco fever! 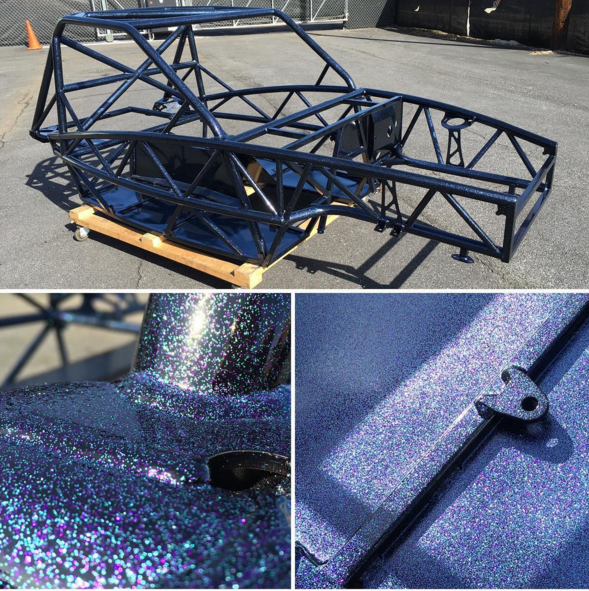 Now this has to be the craziest powder coat we’ve seen, to date. Prismatic Powders “Disco Nights” is all kinds of funky, and we LOVE it!